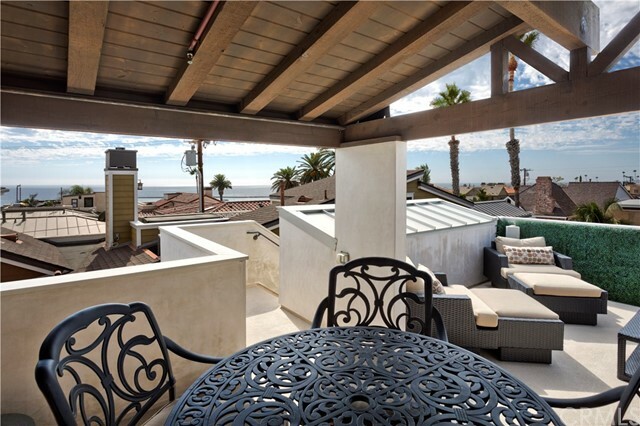 This California-Coastal home is a stunning property only 90 yards from the Ocean Blvd bluff top. 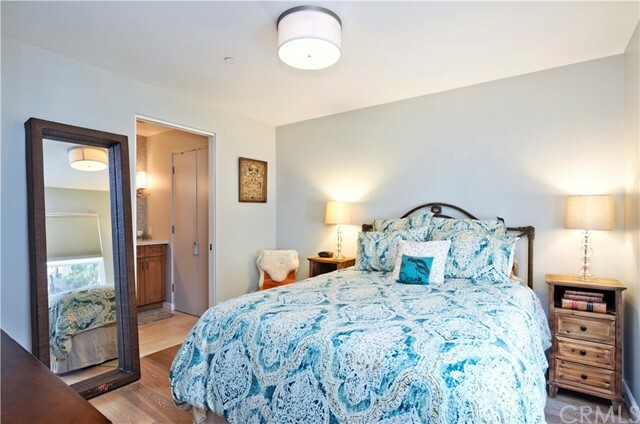 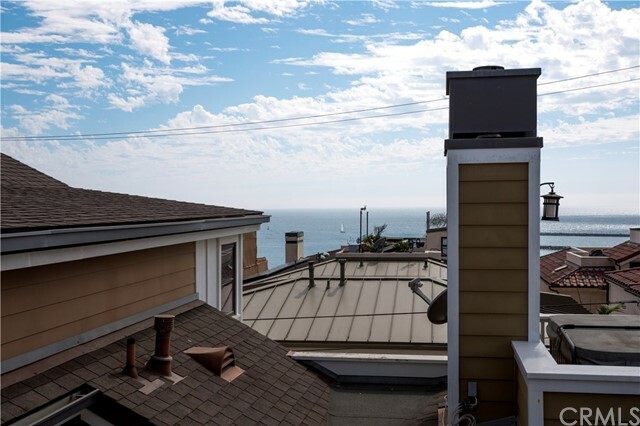 A 2075 sf front unit, 214 Marguerite has a single family home feel with three spacious bedrooms, three bathrooms, a second floor master suite and an expansive ocean and harbor view rooftop deck with a covered cabana. 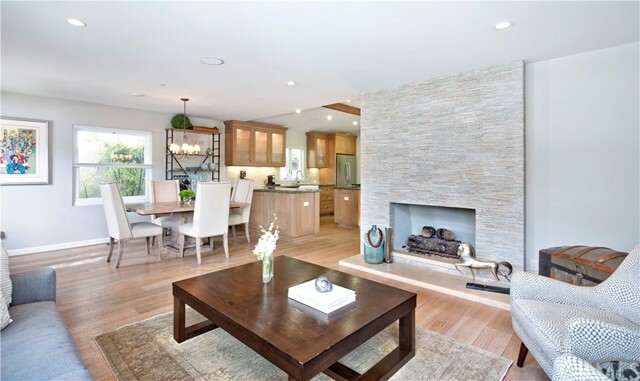 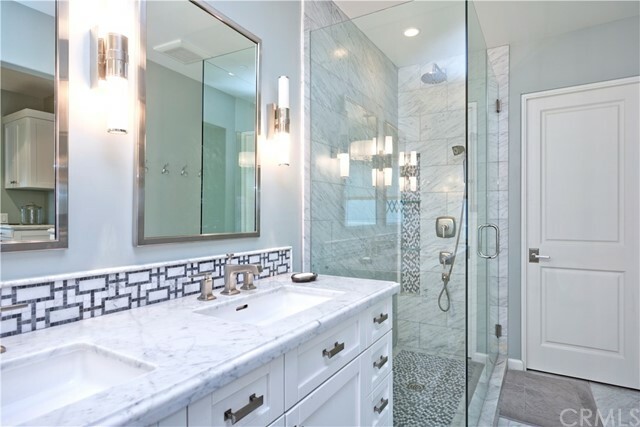 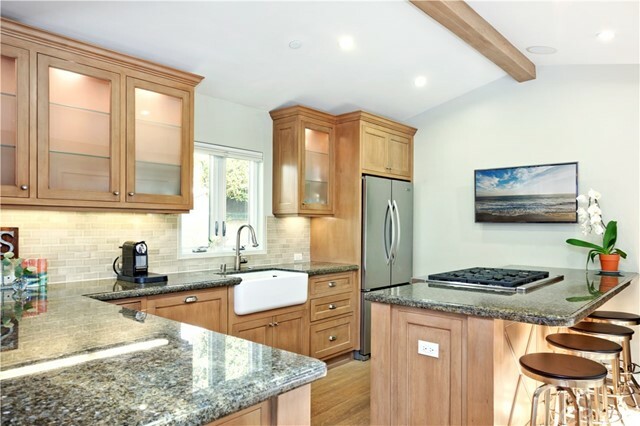 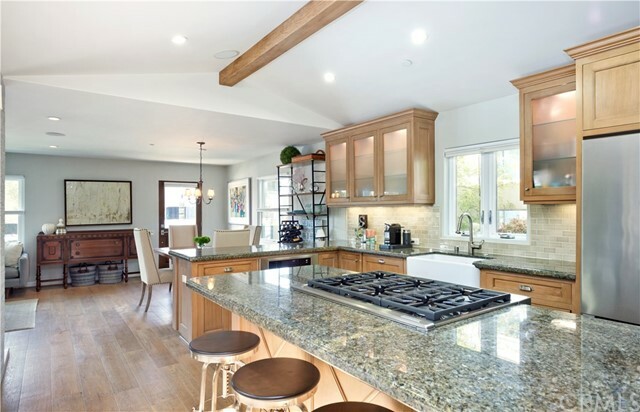 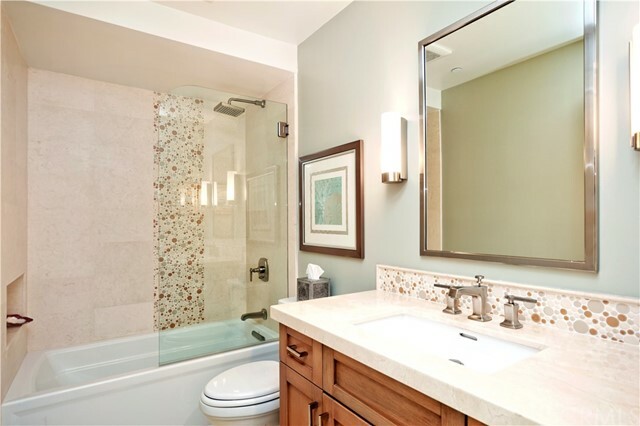 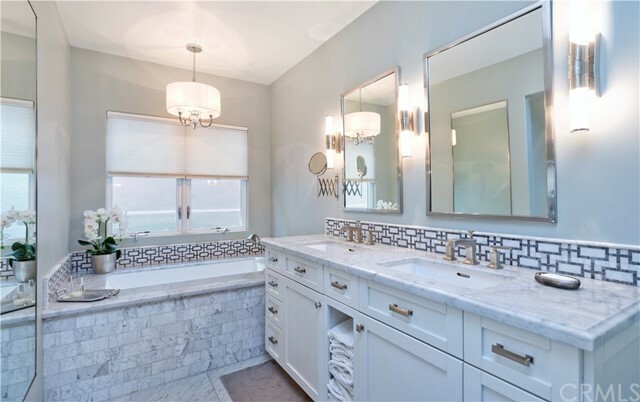 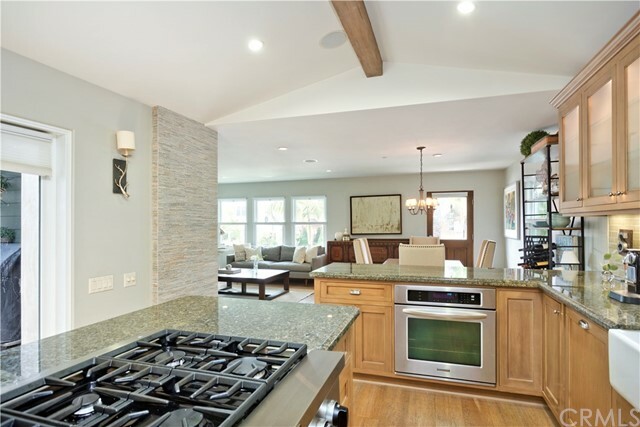 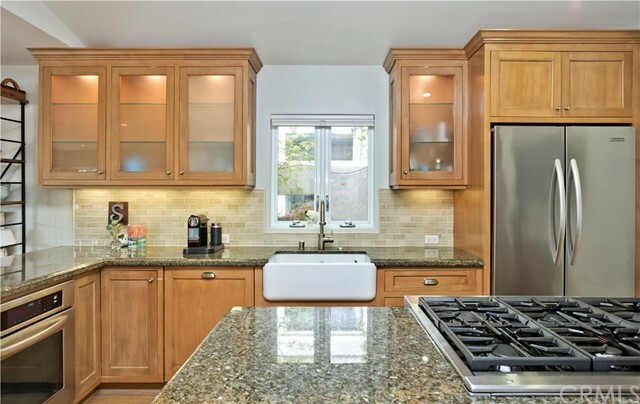 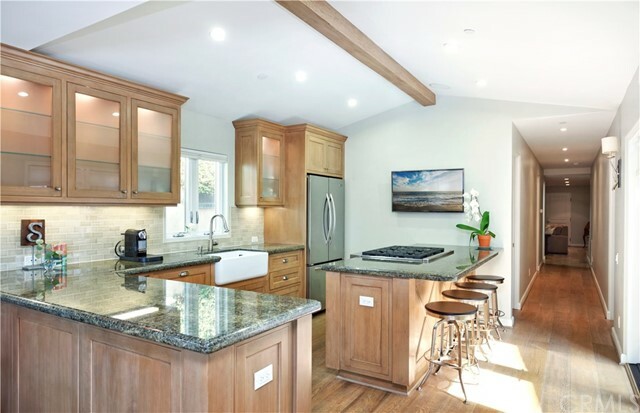 The home was newly re-constructed in 2012 and includes only the best finishes - white oak floors throughout, expertly selected natural stones, professional appliances. 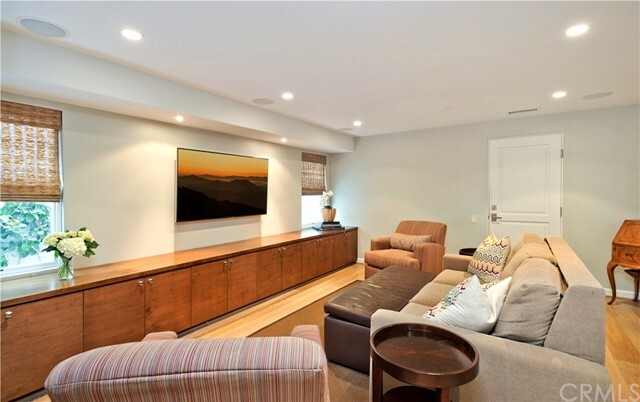 The first level makes excellent use of space with an open concept living and kitchen area which opens up onto a private dining deck. 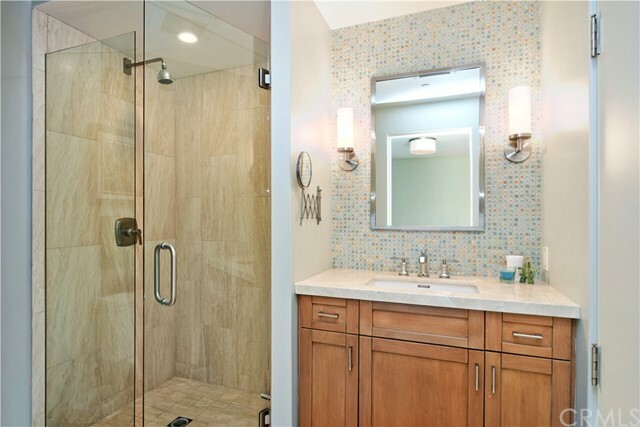 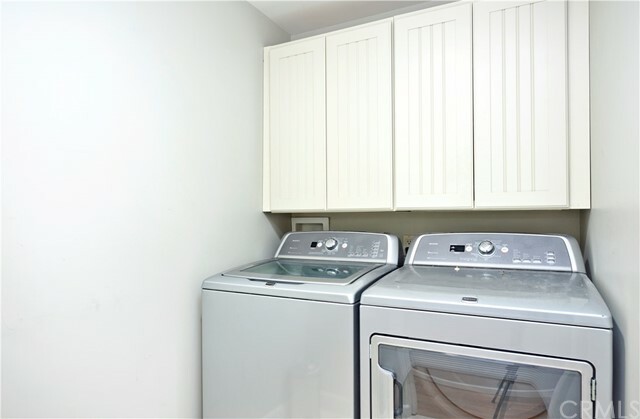 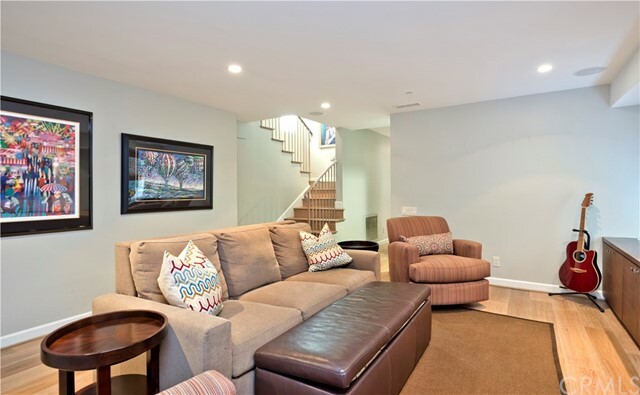 On the same floor, a comfortable family room provides additional space to relax, as well as a laundry room. 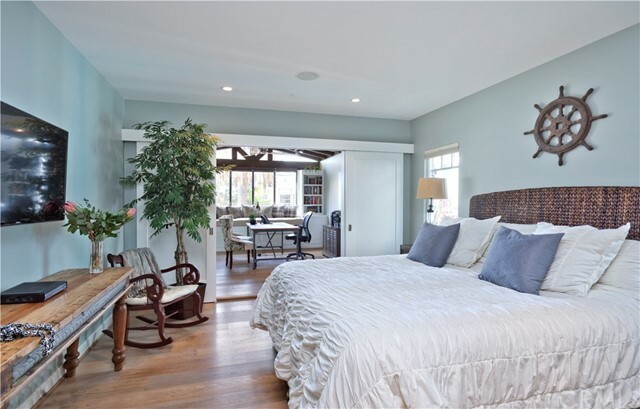 The master suite is simply stunning and boasts features that are rare for a front unit on the coveted flower streets, such as two full walk-in closets, an attached office or sitting area separated by custom barn doors, an oversized deck, and a large master bathroom abounding in crisp Carrara marble. 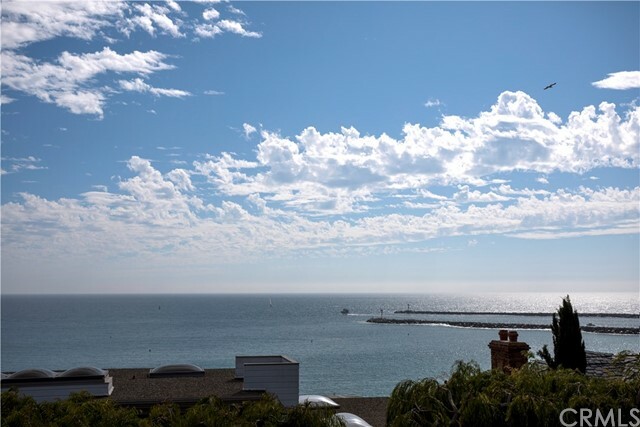 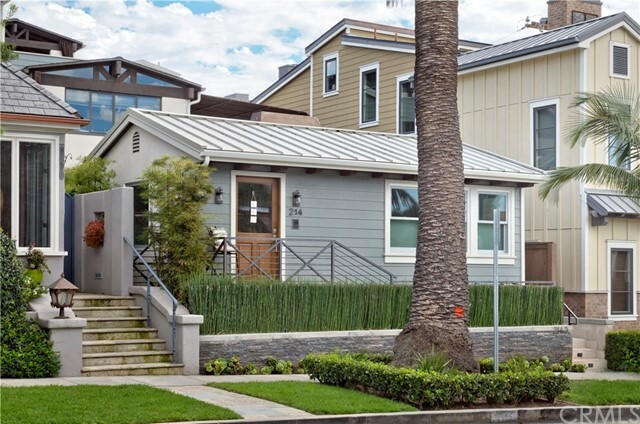 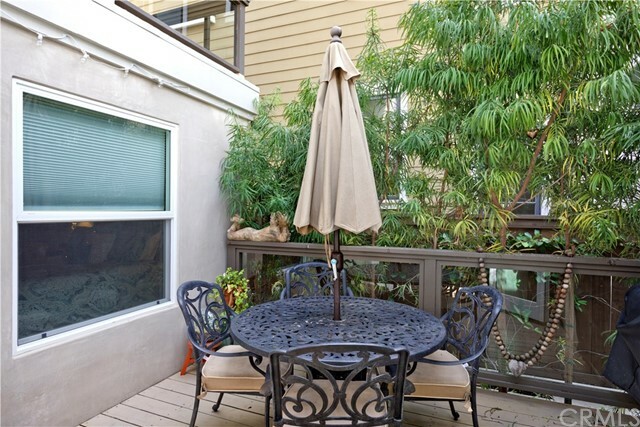 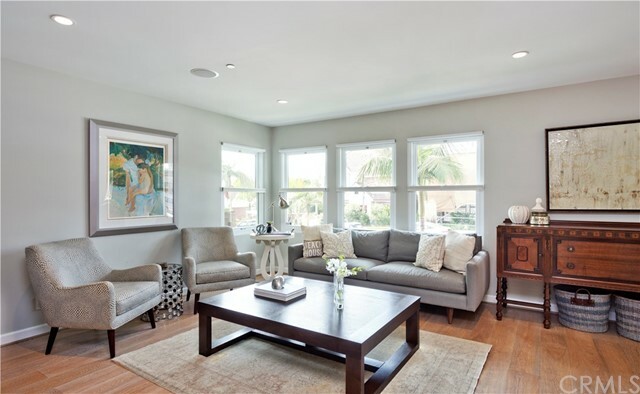 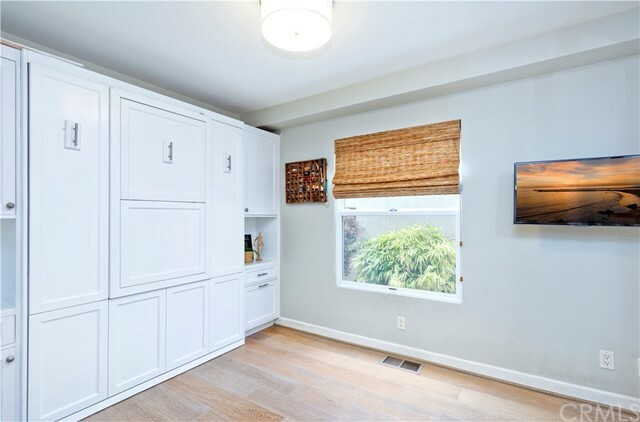 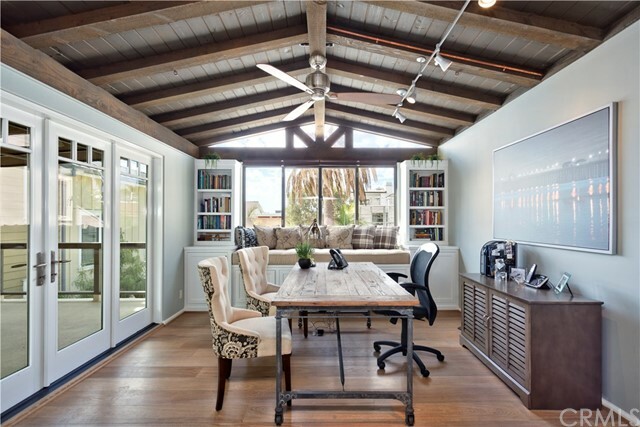 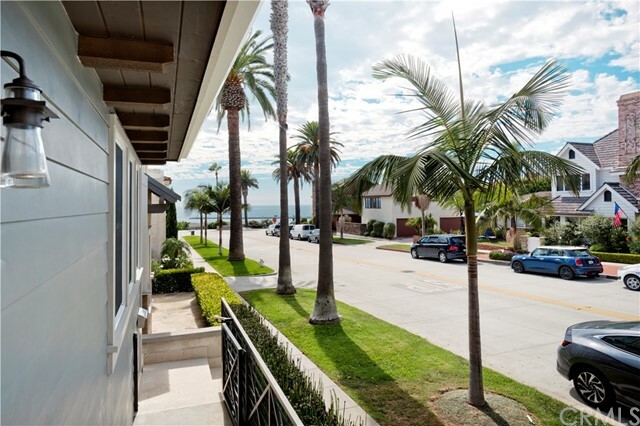 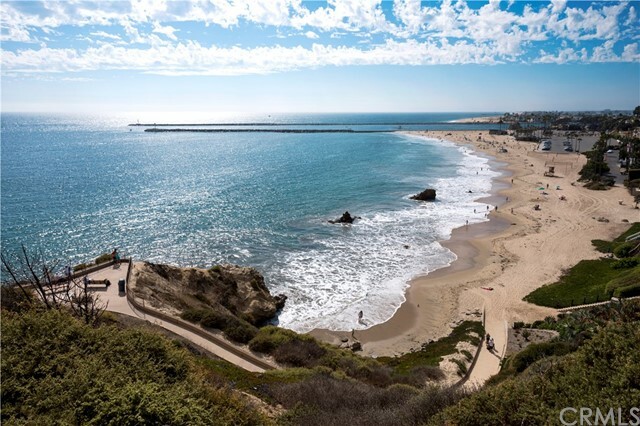 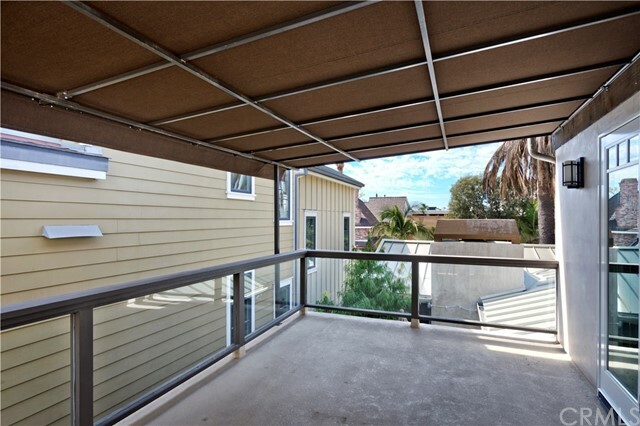 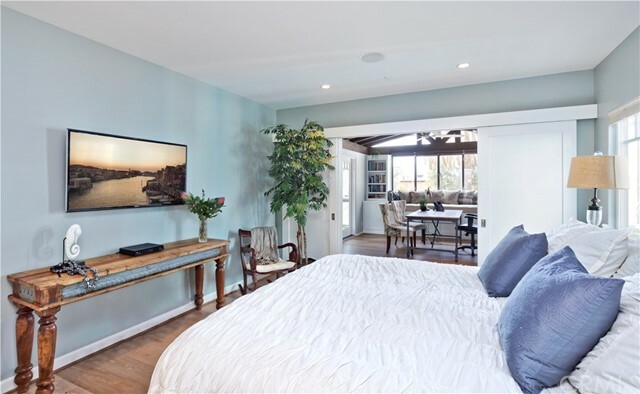 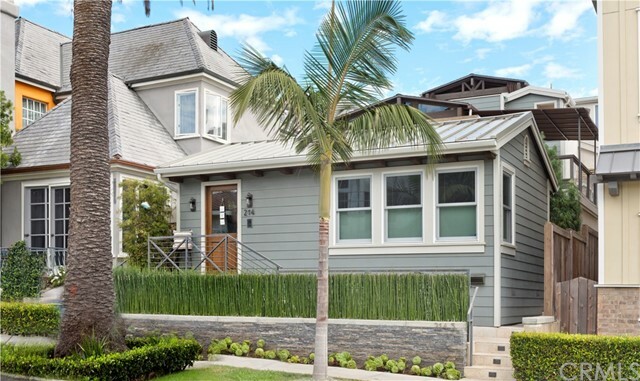 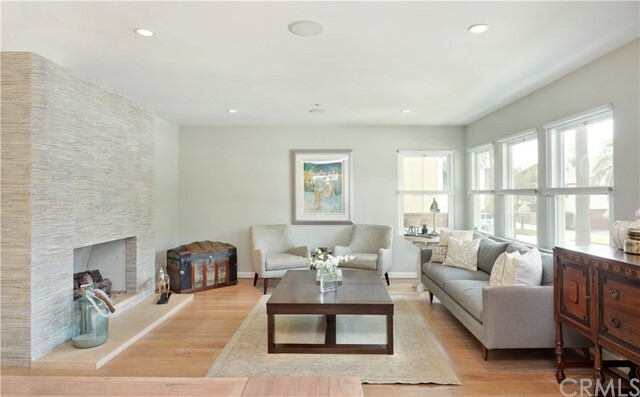 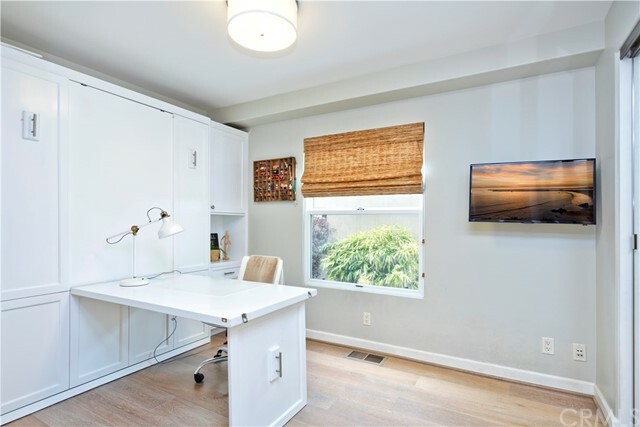 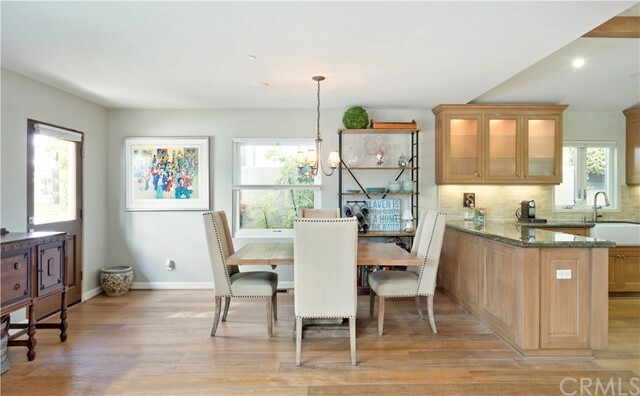 214 Marguerite is ideally situated in the middle of Corona del Mar, and is within walking distance to all the restaurants, coffee shops, gyms, and luxury boutiques this bustling yet quaint town has to offer… not to mention three different sand beaches! 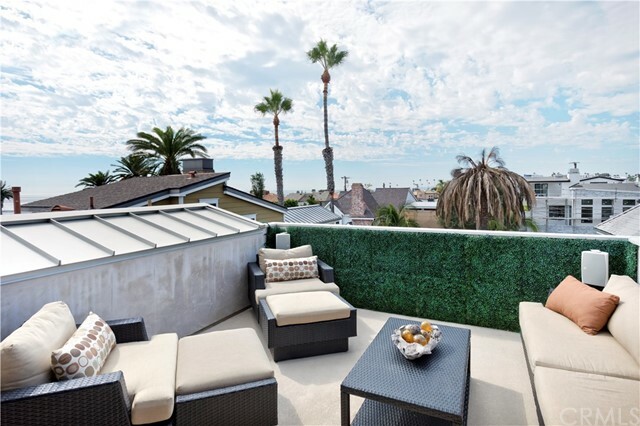 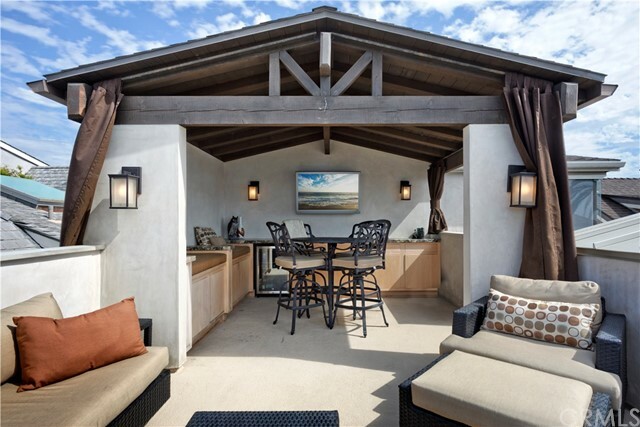 Walk your paddle boards down to the shore and cruise to Balboa Island, or simply enjoy the stunning sunsets from your private rooftop retreat. 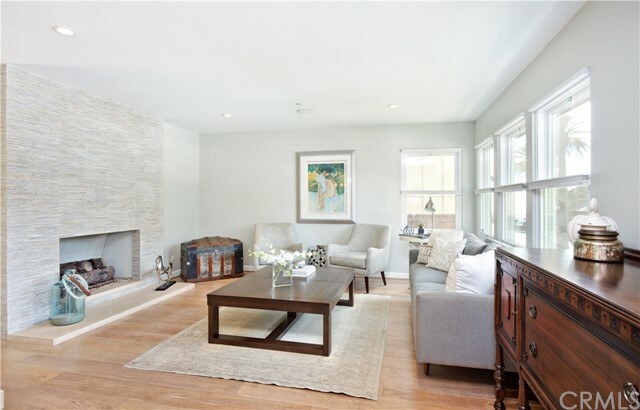 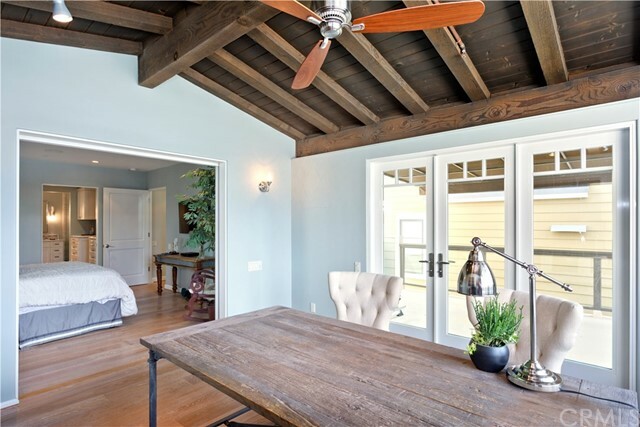 214 Marguerite is a turnkey gem that will immediately feel like home.